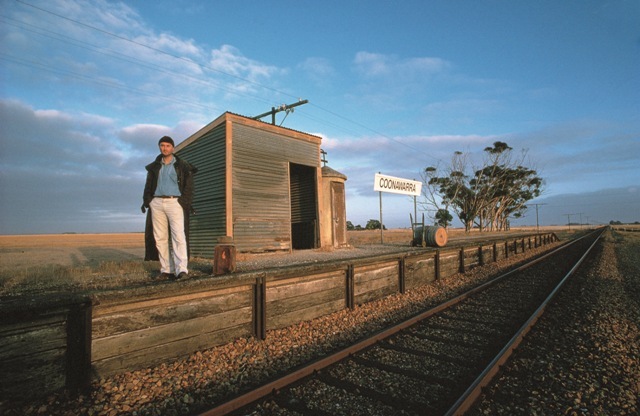 Penley Estate is located in the heart of Australia’s greatest Cabernet wine region: Coonawarra. 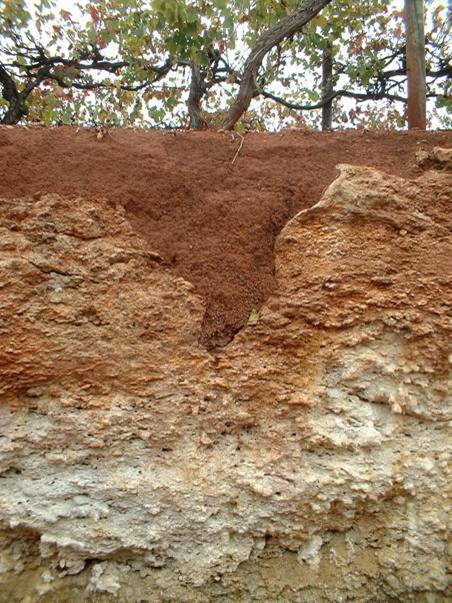 Established in 1988 by Kym Tolley, a direct descendant of the pioneering Penfold and Tolley winemaking families, Coonawarra’s famed Terra Rossa soils were selected for their ability to produce terroir-driven wines of true regional character. 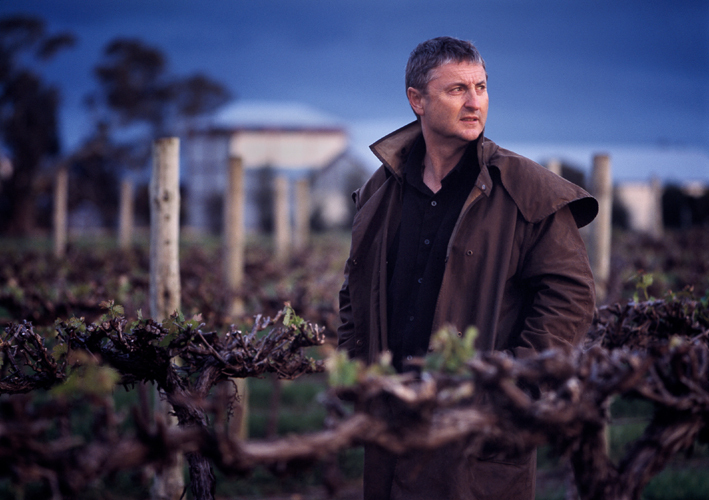 The Estate is now widely regarded as one of the region’s leading producers.